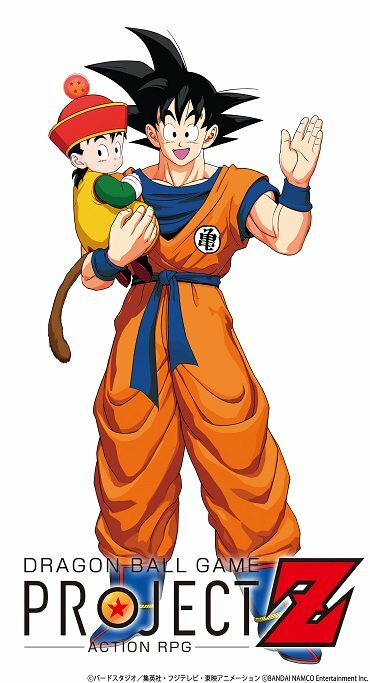 Here is a render of Goku and Gohan. Bandai Namco’s recently teased Dragon Ball Game Project Z: Action RPG “depicts a never before expressed, nostalgic, and new Dragon Ball world,” according to a tweet from the official Dragon Ball games official Twitter account. An official announcement is planned for the Dragon Ball FighterZ World Tour Finals on January 26 and 27. Stay tuned.